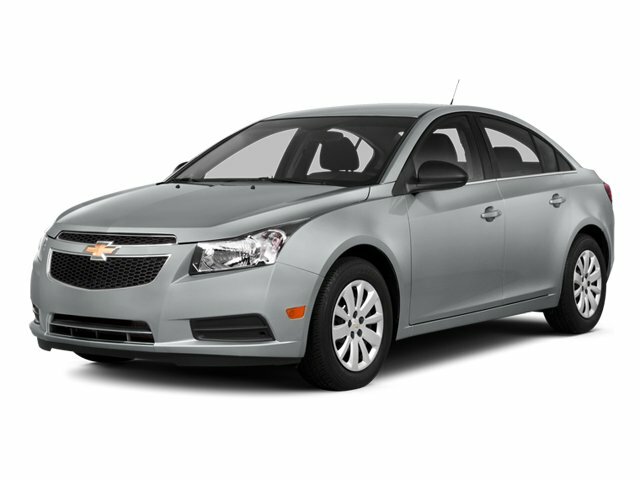 Description Check out this 2014 Chevrolet Cruze LTZ. Its Automatic transmission and Turbocharged Gas I4 1.4L/83 engine will keep you going. This Chevrolet Cruze features the following options: TRANSMISSION, 6-SPEED AUTOMATIC, ELECTRONICALLY CONTROLLED WITH OVERDRIVE, SPOILER, REAR, SILVER ICE METALLIC, SEATS, FRONT BUCKET WITH RECLINING SEATBACKS AND ADJUSTABLE HEAD RESTRAINTS, RS PACKAGE includes rocker moldings, unique front and rear fascias, (T43) rear spoiler and uplevel jeweled instrument panel cluster with chrome trim rings (uplevel cluster is standard on LTZ), PREFERRED EQUIPMENT GROUP, LICENSE PLATE BRACKET, FRONT, JET BLACK/BRICK, LEATHER-APPOINTED SEAT TRIM, ENGINE, ECOTEC TURBO 1.4L VARIABLE VALVE TIMING DOHC 4-CYLINDER SEQUENTIAL MFI (138 hp [103 kW] @ 4900 rpm, 148 lb-ft of torque [199.8 N-m] @ 1850 rpm), and AUDIO SYSTEM, CHEVROLET MYLINK RADIO AM/FM stereo with CD player and MP3 playback, includes 7" diagonal color touch-screen display.